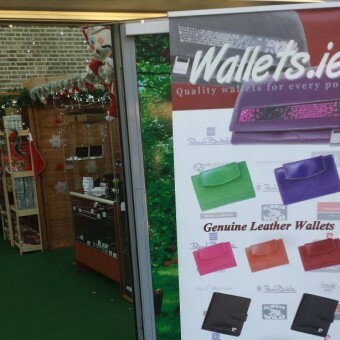 We are Irish based family business that bring you great selection of Leather wallets and purses. All stock in the online store is in stock and ready to ship within 24h. 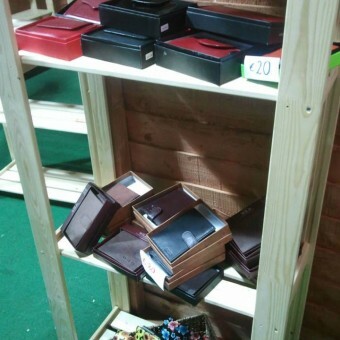 Our dream is to be the one stop destination for your pocket needs in Ireland! Our wallets are totally different – they reflect your personality and impress your friends. Our wallets are perfect to suit your lifestyle. Our collection of men’s and women’s wallet is very unique. 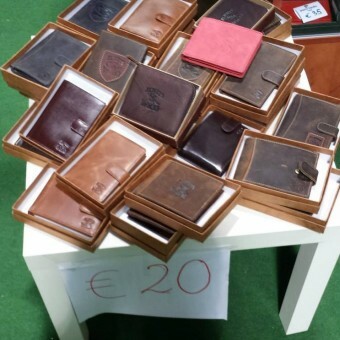 Coming in a range of styles and designs our collection includes genuine leather wallets from top designs by brands like Always Wild, Bellugio, Cavaldi, Emporio Valentini,Giovani, Loren, Paolo Bantacci, Pierre Cardin, Renato Balestra,Valentini Gino, Z. Ricardo. Check the website and come get to know us better! 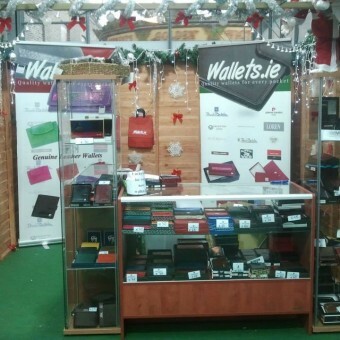 Wallets.ie took part at Dublin Dockland Christmas Festival in 2013. 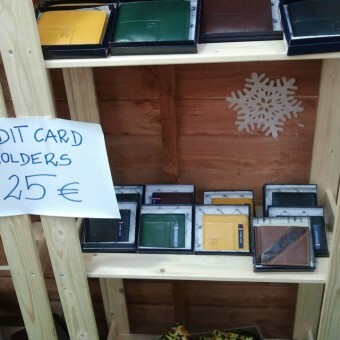 Despite of miserable weather in Dublin we stayed POSITIVE and customers felt in love in our wallets and purses!